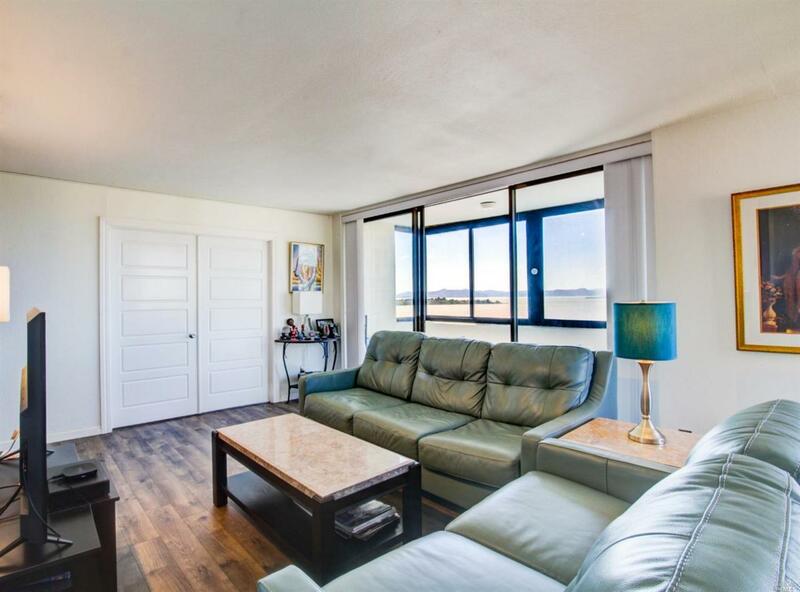 Conveniently located condo with incredible San Francisco Bay views. 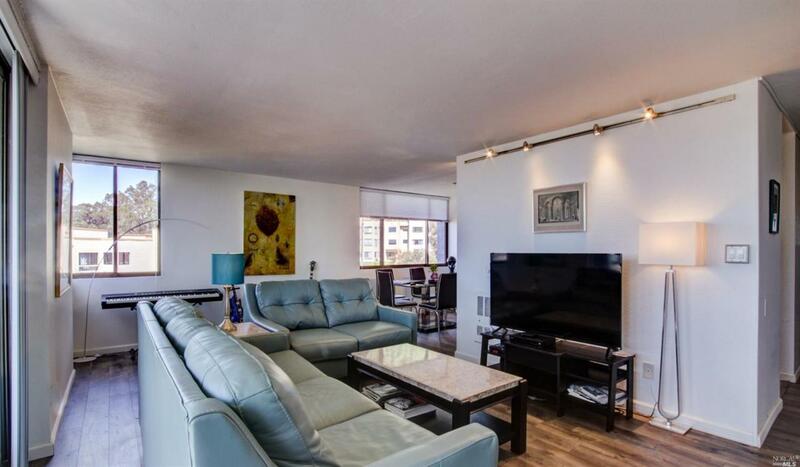 West facing condo with enclosed balcony. Featuring an updated kitchen, remodeled bathrooms, and functional layout. Master bedroom with en-suite. Second bedroom is ideal for guests or home office. 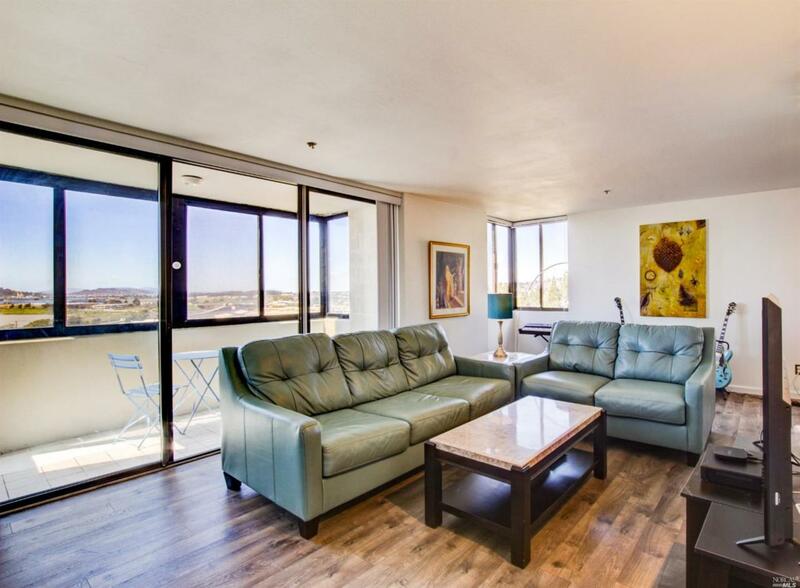 Community amenities include pool and tennis courts. Close to BART and UC Berkeley. 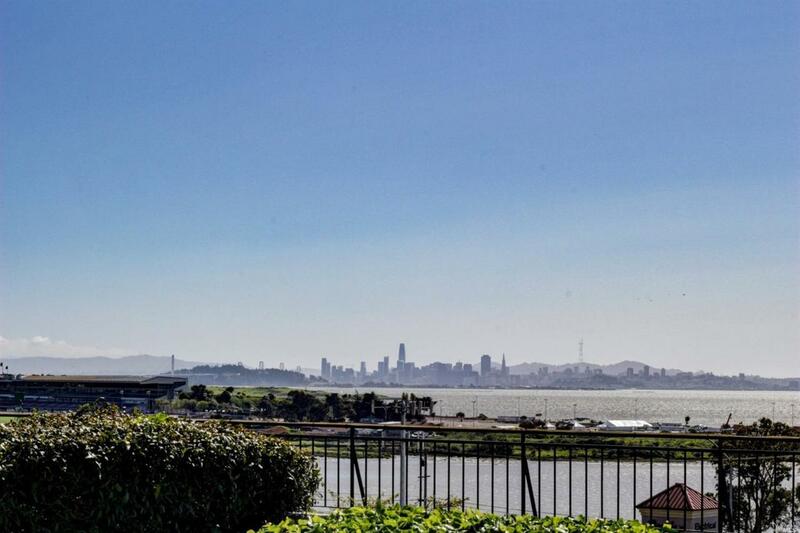 Listing courtesy of James Stafford of Golden Gate Sotheby's International Realty.